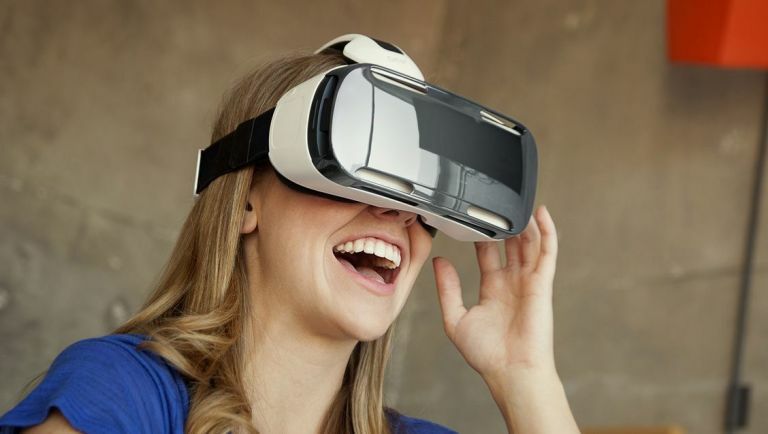 Samsung has taken its commitment to the emerging VR sector one stage further with the creation of a new development studio that will create first-party content for its new Gear VR headset. The new partnership, struck between Samsung and the Sundance Institute, will see the fostering of directors, writers and filmmakers with an aim to bring bespoke cinematic content to the Gear VR. The deal is set to last one year (although expect it extend should the initiative prove fruitful), and could be just what the headset needs to set itself apart in a market that will be flooded with games in the coming months. Samsung also announced its plans to bring virtual reality to the film festival in a big way in 2017, with VR booths set up as more of a central attraction rather than an odd curio for viewing established content. Best VR games 2019: get the best PSVR games, Oculus VR games, and HTC Vive games going!